Come home to Stonehill, where you’ll find a friendly atmosphere and down-to-earth community spirit, somewhere you won’t feel isolated. Stonehill offers golf-course views and winding bike paths. Plus, there’s a $20 million shopping precinct and private primary school coming soon. And if that isn’t enough, it’s also part of the charming, urban town of Bacchus Marsh. With its established sporting clubs and friendly main street, you really are part of the perfect community. 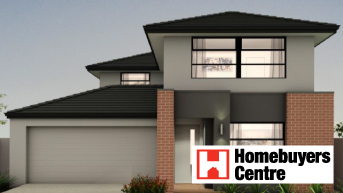 Discover the great home and land packages and land blocks now selling in Stonehill, with so many more on offer, you’ll be sure to find just the right place to call home. *Subject to contract and availability. Final details are set out in contact documentation. 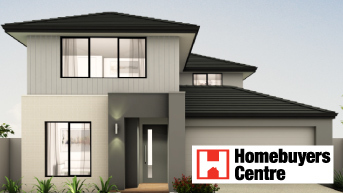 Price for house and land based on 3 bedroom Hamilton Property Group home on Lot 1032 in Stonehill and excludes government charges and finance costs. Shopping precinct and school expected to be open in 2018. All information correct at 31/5/16 and subject to change without notice.